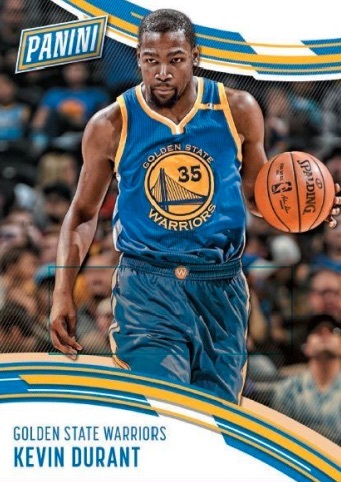 Like the Kickoff set for football, or the multi-sport promo at the National, 2016-17 Panini NBA Day Promo Basketball is another promotional release that awards free cards for box purchases. 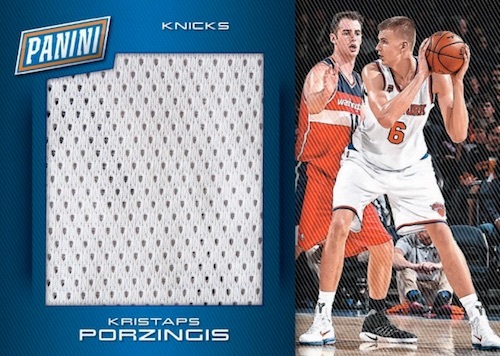 Obviously centered on basketball subjects, collectors must pre-order hobby boxes of 2016-17 Panini Prestige or 2016-17 Panini Aficionado to take advantage of the offer. 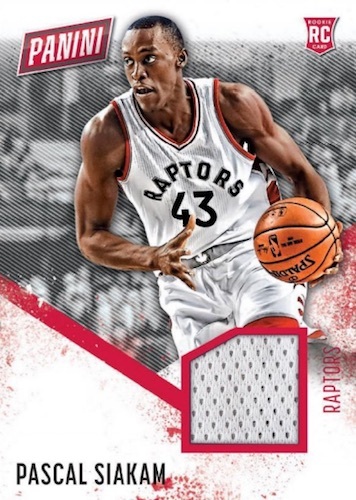 Limited in nature like the other Panini promo sets, 2016-17 Panini NBA Day Promo Basketball includes 40 cards in the base set. 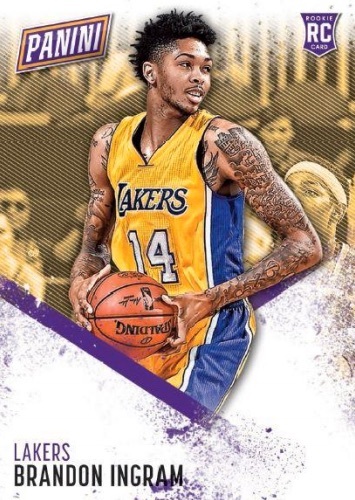 Cards for top rookies like Brandon Ingram and Jaylen Brown are serial numbered to 699 copies. 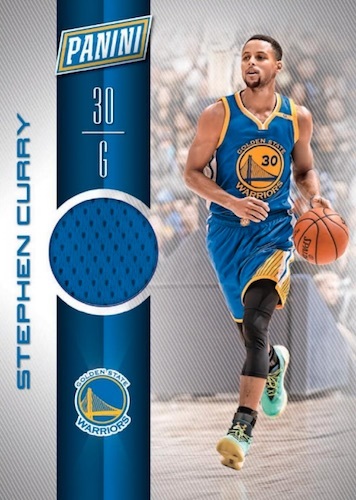 In addition to the base offerings, 2016-17 Panini NBA Day Promo Basketball also features several different hit inserts. 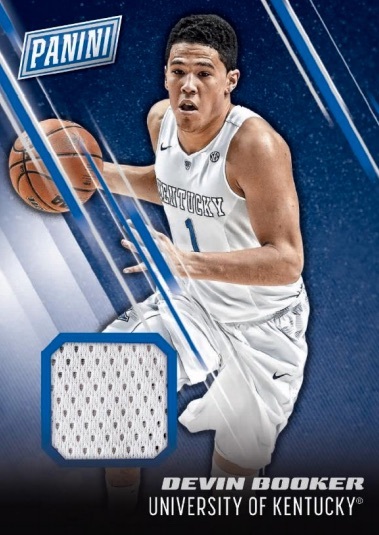 This includes NBA Rookie Memorabilia for key '16 draftees and NCAA-themed Collegiate Memorabilia. Among the other relics are NBA Materials and Jumbo Memorabilia cards. In addition, collectors can find limited Autographs in the packs. Like most of the other promo sets from Panini, Cracked Ice parallels enhance the set with distinct, limited-edition versions. Every pre-order of a 2016-17 Panini Prestige or Aficionado hobby box yields two 2016-17 Panini NBA Day Promo Basketball packs that are to be shipped with the order. The red foil packs are scheduled to ship out with the first batch of the aforementioned sets in March of 2017. 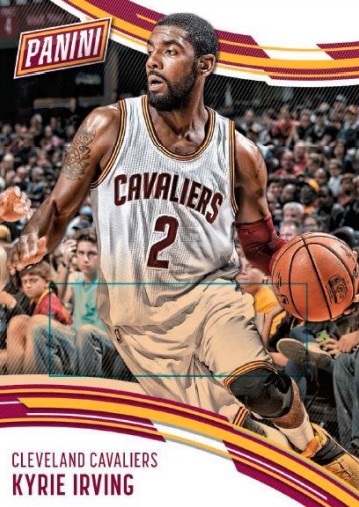 Check back as more details are provided for 2016-17 Panini NBA Day Promo Basketball.